It would seem that the Trump administration bite off more than it can chew and that simultaneous trade war with two of the country’s biggest trade partners is a bit too much. Who knew the international trade is so complicated? 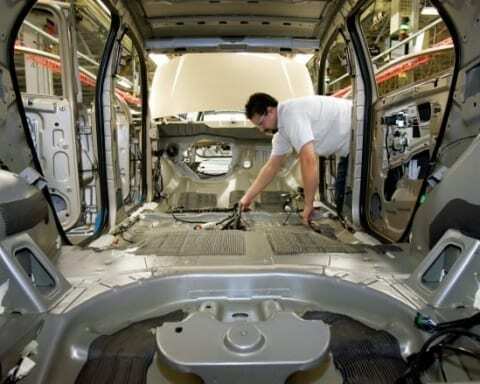 The tariffs on steel and aluminum brought by the White House were to go into effect on Tuesday. A 25% on steel and 10% on aluminum would have an adverse effect on all companies exporting those products to the United States. 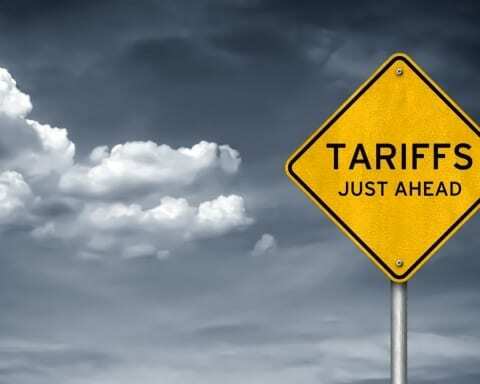 Many nations who would have been affected by these tariffs have been frantically trying to secure an exemption, but so far only Argentine, Brazil, and Australia have managed to obtain them. The tariffs, which are coming in effect just as the United States are preparing for the upcoming summit with North Korea, may have an adverse effect on the relationship Washington has with its key allies in Europe, which are bound to be one of the biggest losers if the tariffs are put to effect. That is why this 30-day reprieve is a much-needed respite for both sides, EU to figure out the response and US to enforce the same tariffs on China. 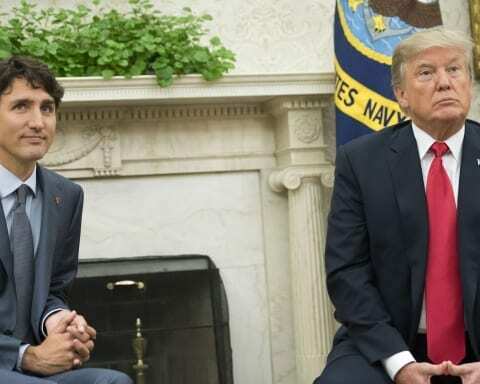 America is also in the middle of negotiations with Canada and Mexico on the new NAFTA deal, which could be jeopardized by the new taxes. The main reason behind the tariffs is that many companies are buying steel abroad and exporting it to the US, leading to a market flooded with cheap Chinese steel American manufacturers can’t compete with. That is why Trump’s administration has been offering exemptions to the countries willing to accept quotas on both steel and aluminum. 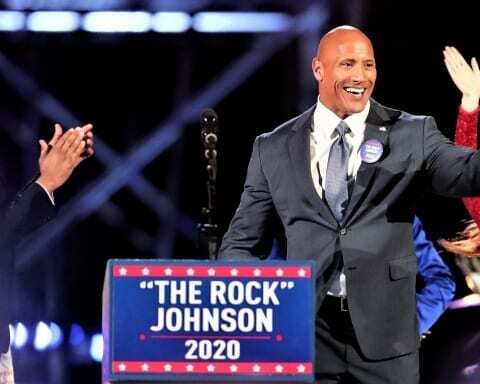 EU, on the other hand, has stated that it refuses to negotiate under threat and that in case US tariffs go into effect after the 30-days reprieve period, the block will institute a set of tariffs of their own on American goods, ranging from motorcycles to blue jeans. 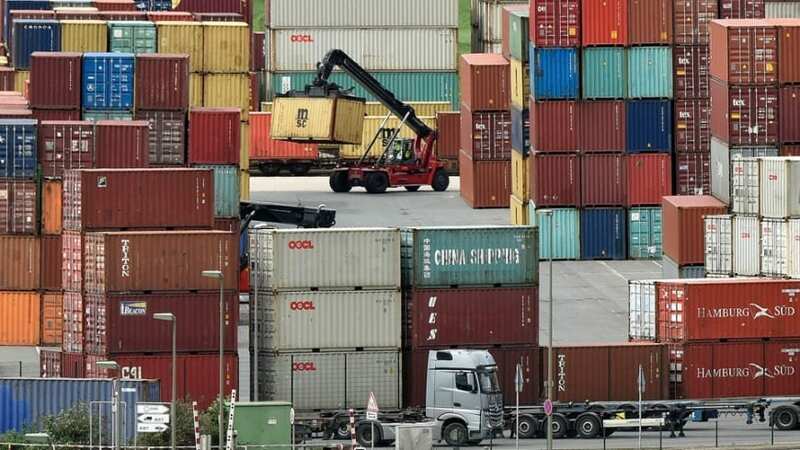 Brussels will also join China in their complaint at the World Trade Organization, saying that tariffs are a violation of the international trade law. So far, only Washington’s major ally left out from exemptions is Japan. President Trump and his advisors have been hopeful of coercing Tokyo into direct trade negotiations, but Japan’s Prime minister has been quite adamant on that issue and have insisted that the only trade talks he is interested in are the ones about the United States joining TPP (Trans-Pacific Partnership), a deal Mr. Trump abandoned as soon as he entered the White House. All these talks about tariffs and sanctions have left the markets in the state of uncertainty, which is already causing damage. Today’s news of reprieve has managed to stabilize things a bit, but if the reprieve remains temporarily, it won’t matter much once it expires. 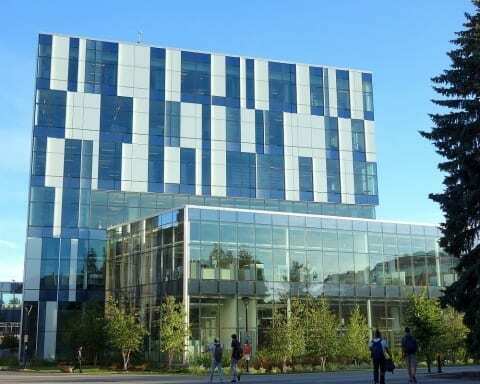 Some praise the measures, saying that they are working, like Scott Paul, the president of the Alliance for American Manufacturing, who noted that “There’s some evidence that the approach is working.” The long-term consequences, both political and economic, don’t seem to bother Mr. Paul. 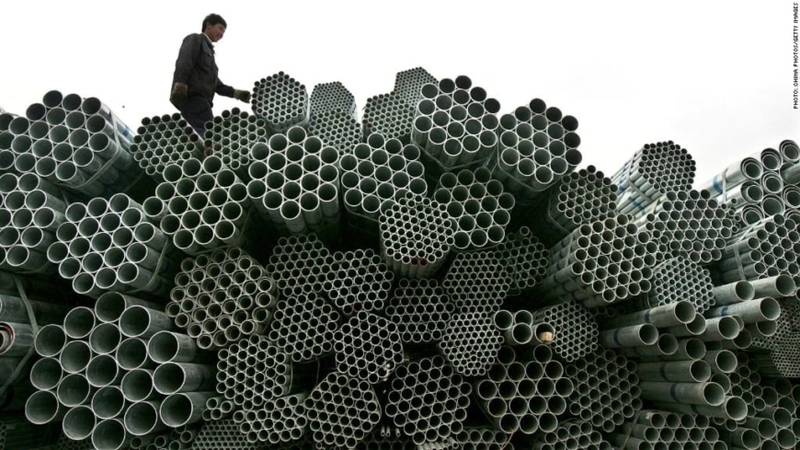 In the meantime, the price of steel in Europe is hitting rock bottom, as companies from Russia, India, and China are dumping their stock on the European market. This can easily spell disaster for the European steel industry, which has just exited a 5-year slump and was showing signs of recovery. 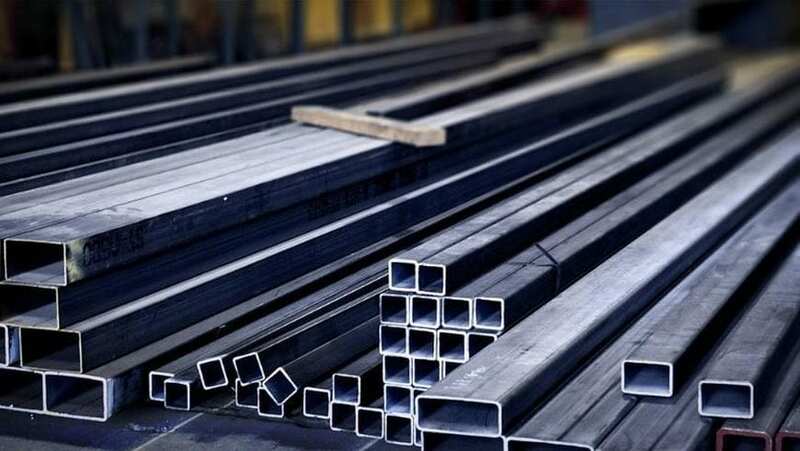 “They are worried that another wave of imports could throw the industry back into crisis mode,” Martin Theuringer, the managing director of the German Steel Federation, said. 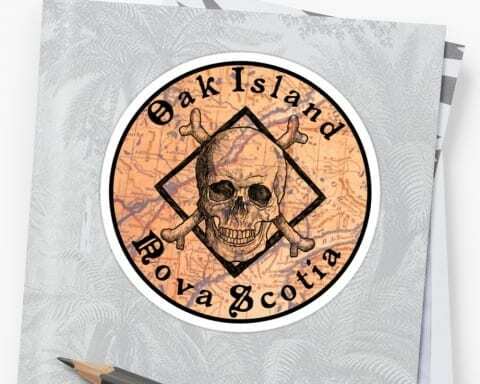 Mystery of Oak Island – What Secrets does the Island Hold? 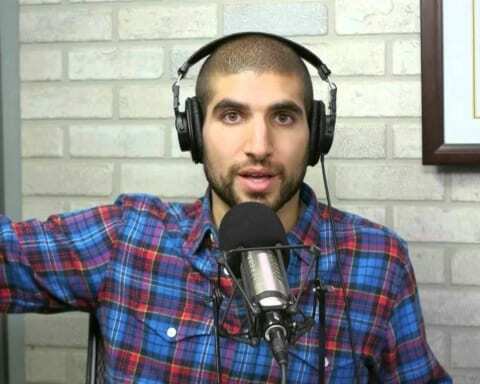 Ariel Helwani Net Worth 2018/2019 – How much is the MMA journalist worth? 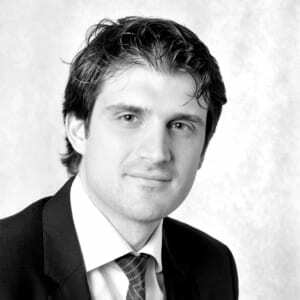 Ariel Helwani is a 35-year-old MMA (Mixed Martial Arts) journalist from Canada. 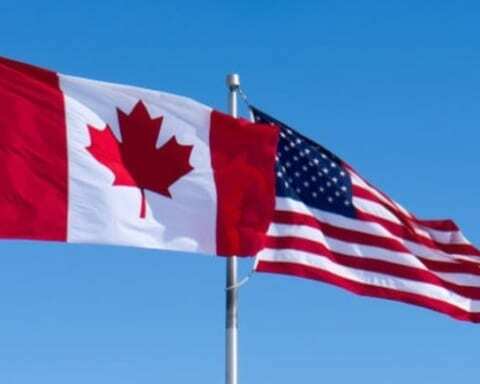 If America’s Frist, where is Canada?